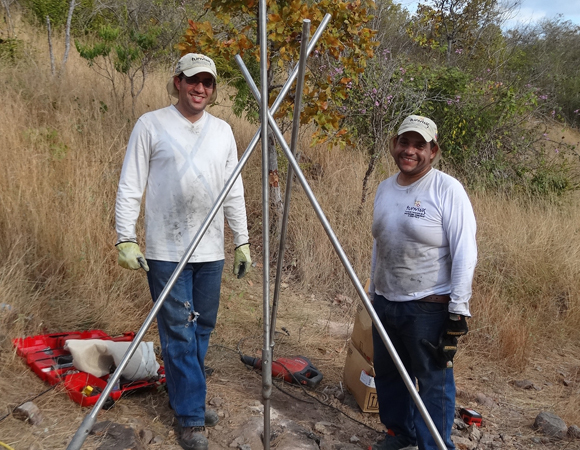 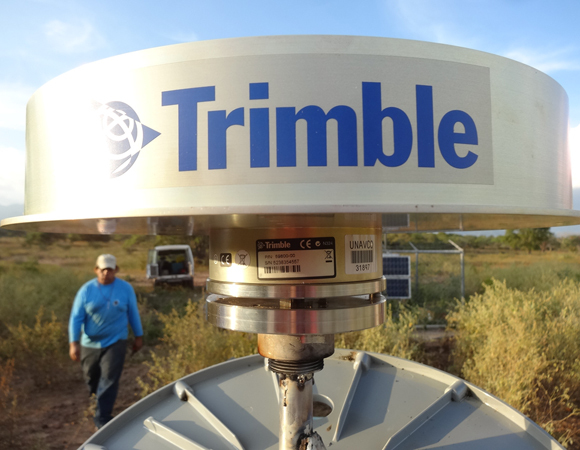 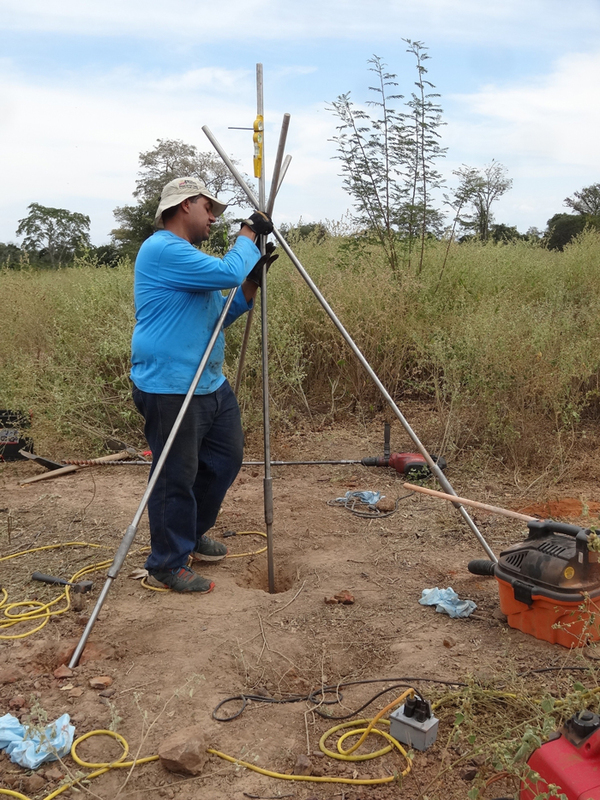 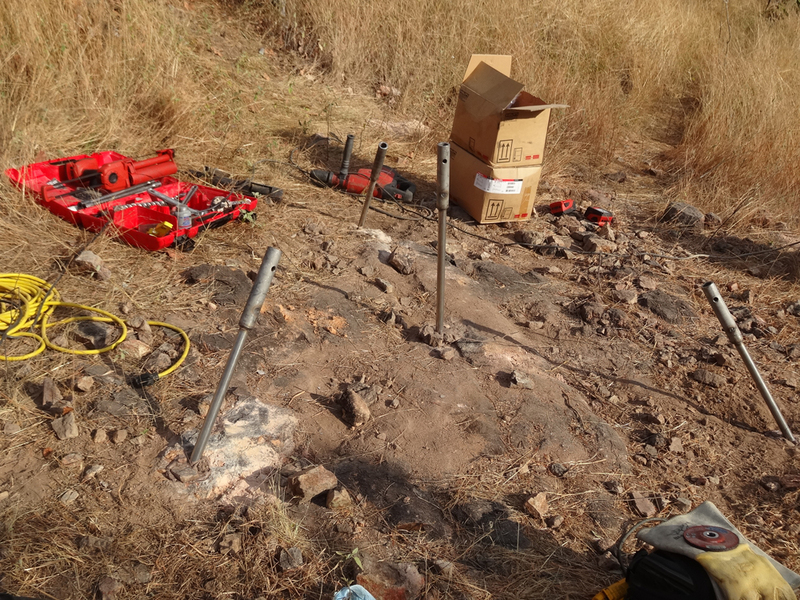 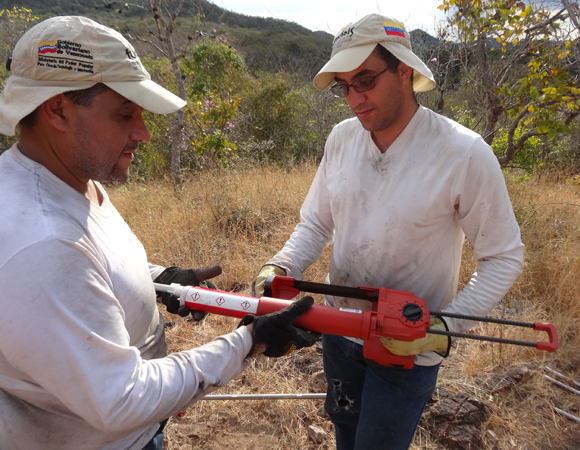 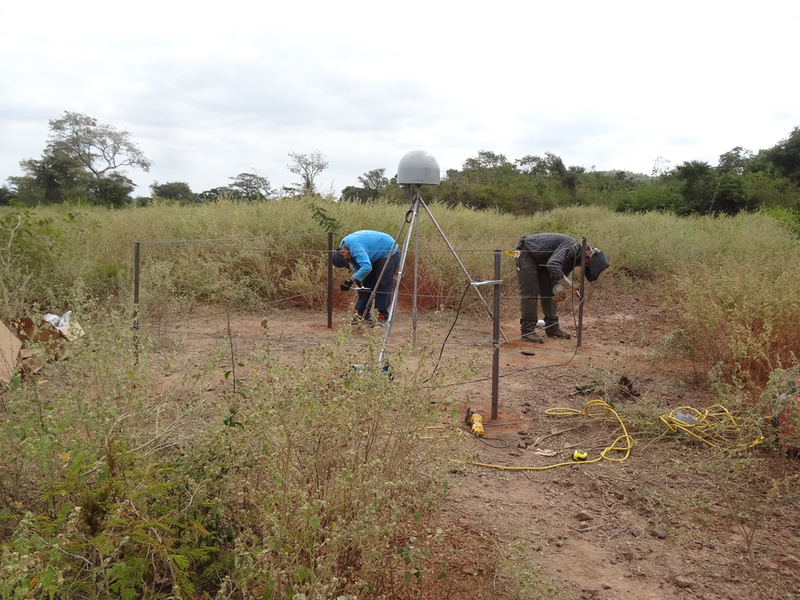 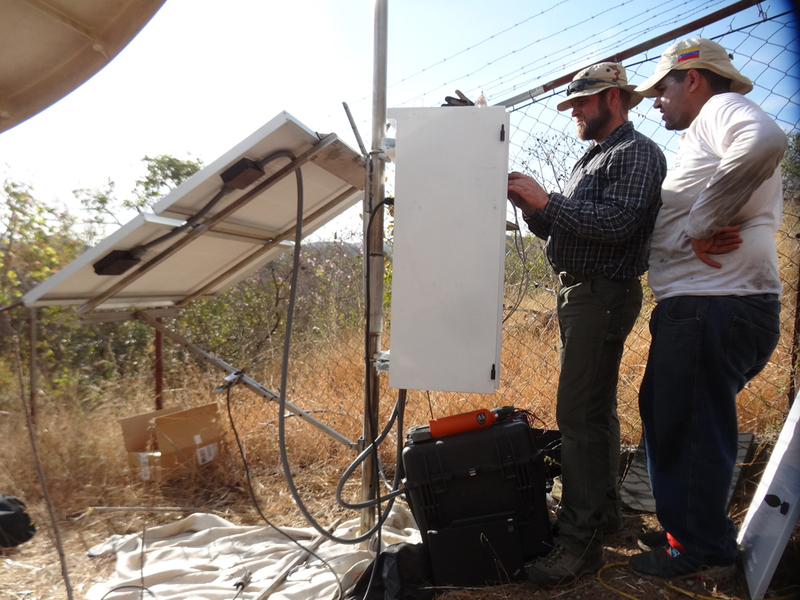 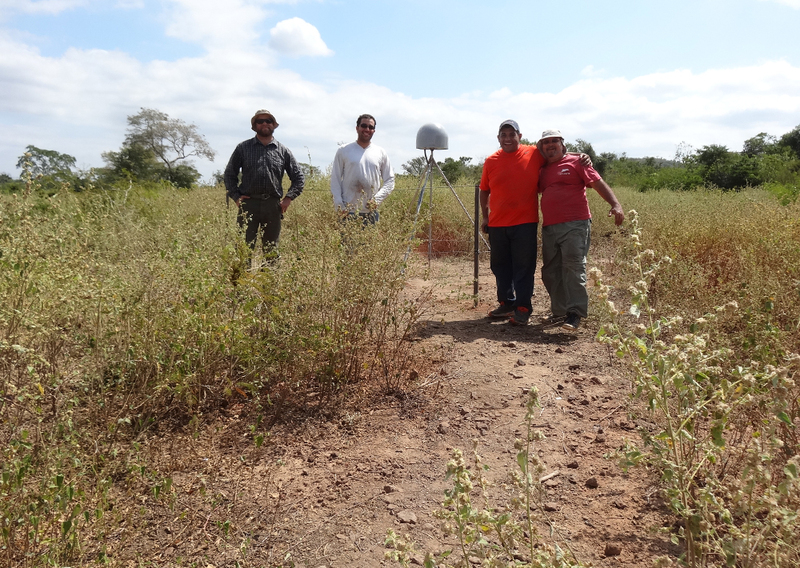 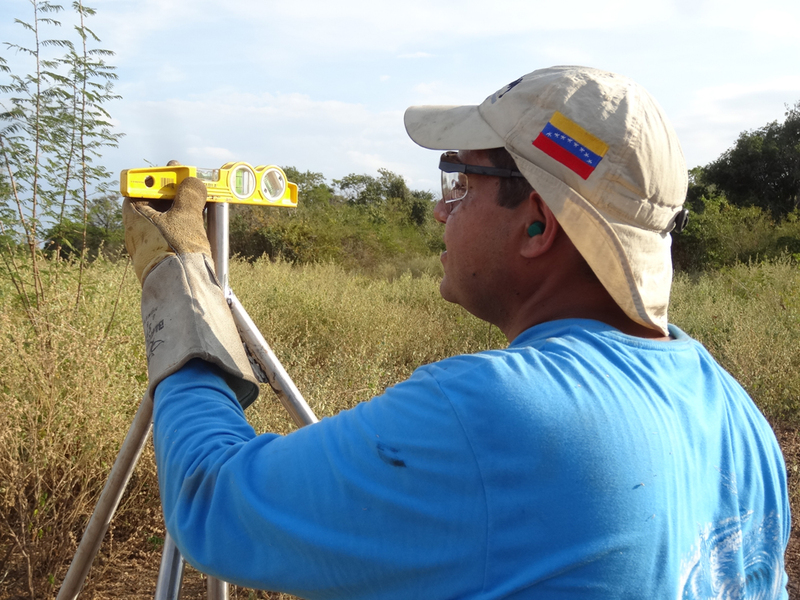 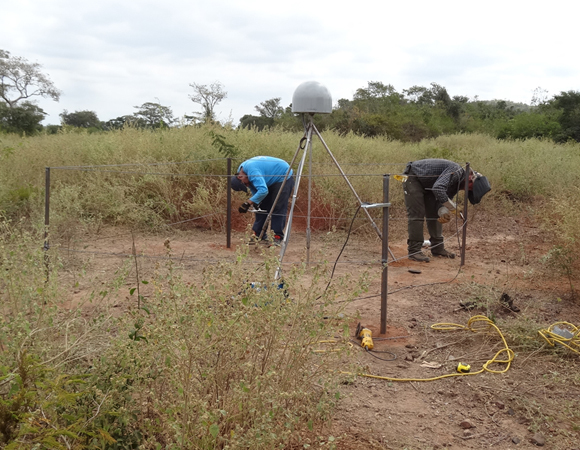 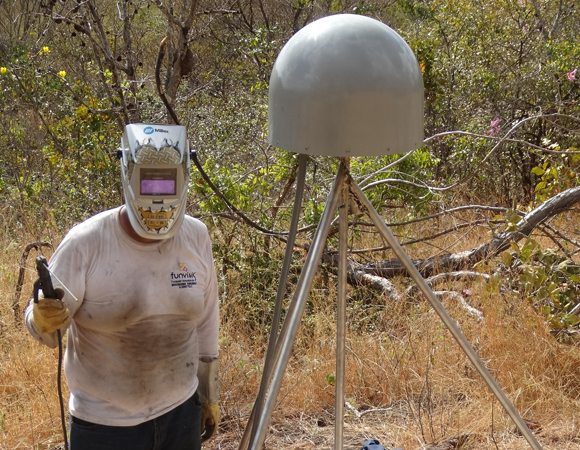 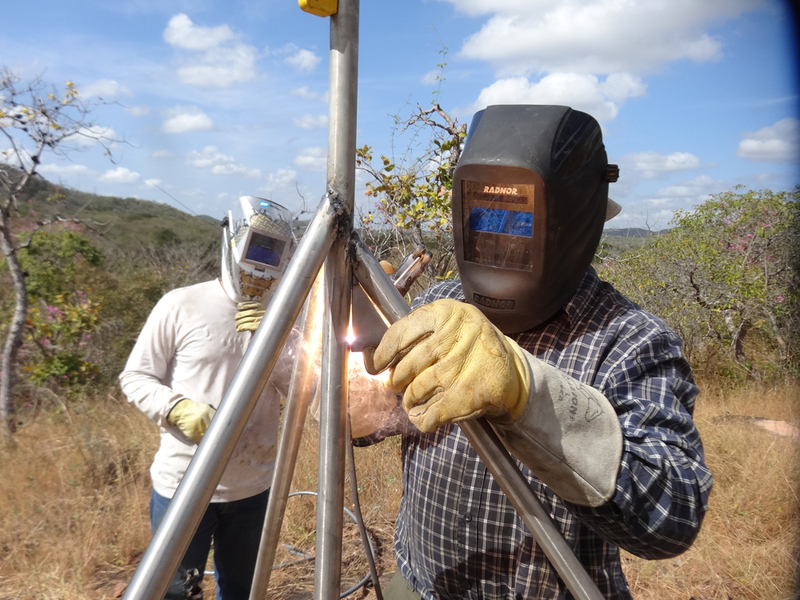 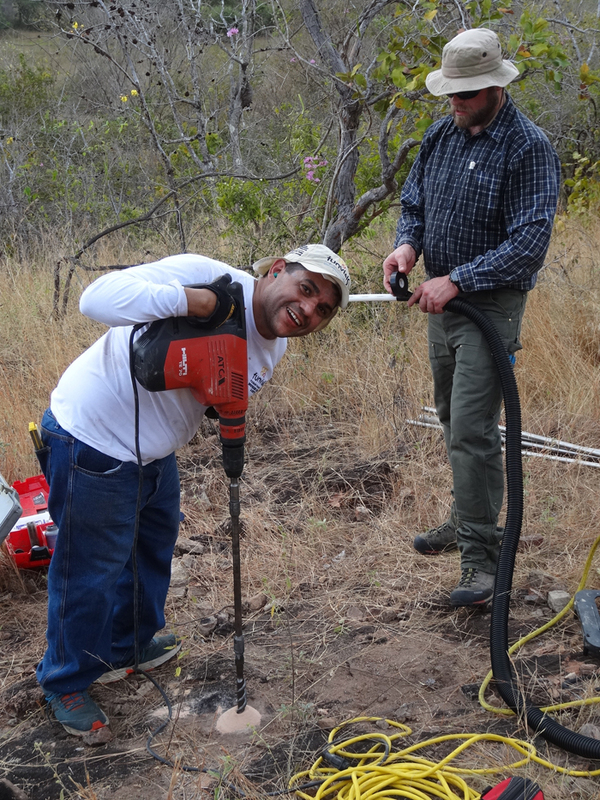 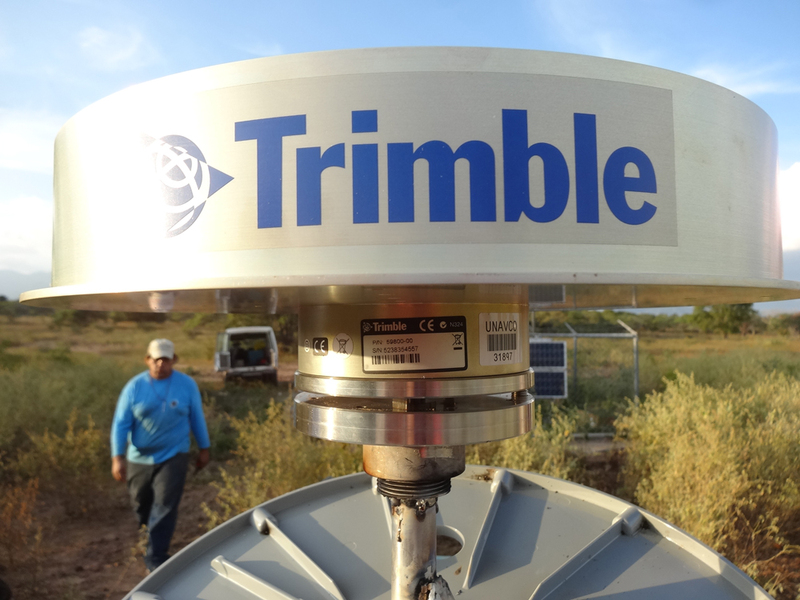 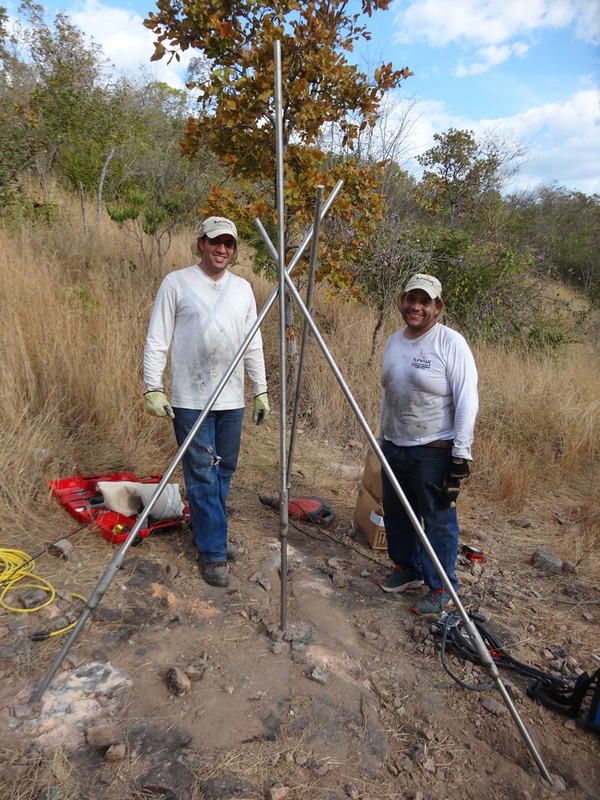 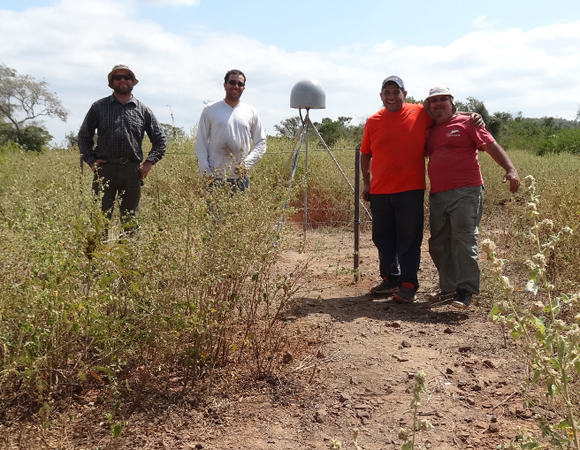 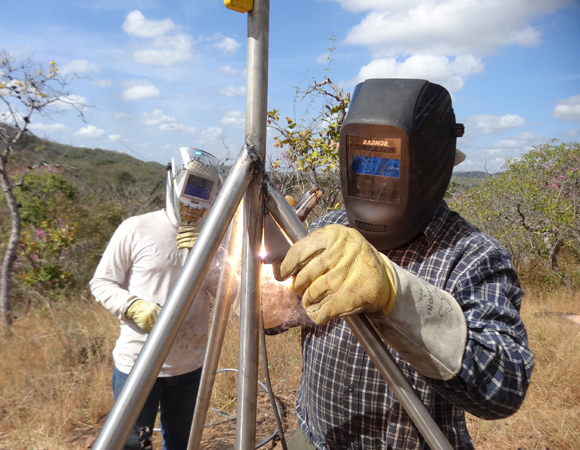 UNAVCO worked with the Fundación Venezolana de Investigaciones Sismológicas (funvisis) to install two of six new COCONet GPS sites in Venezuela: sites CN39 - Quebrada Arriba and CN41 - El Baul. 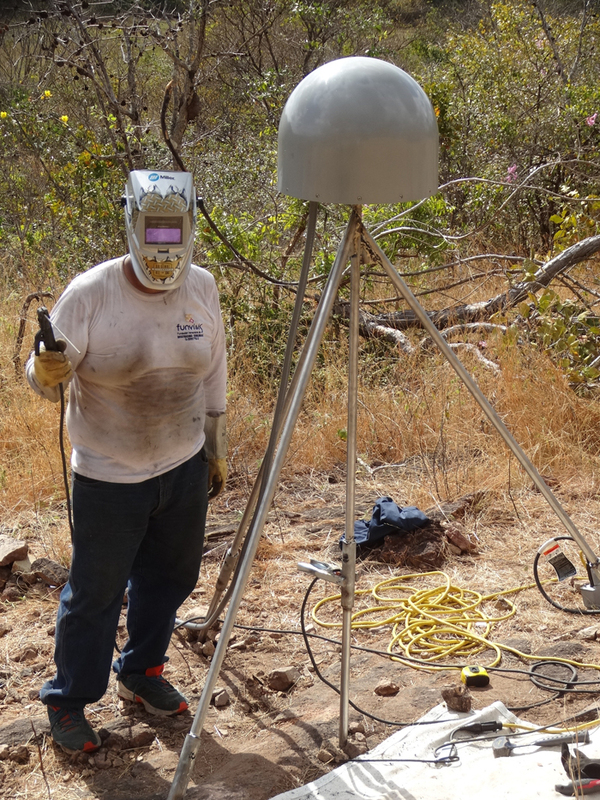 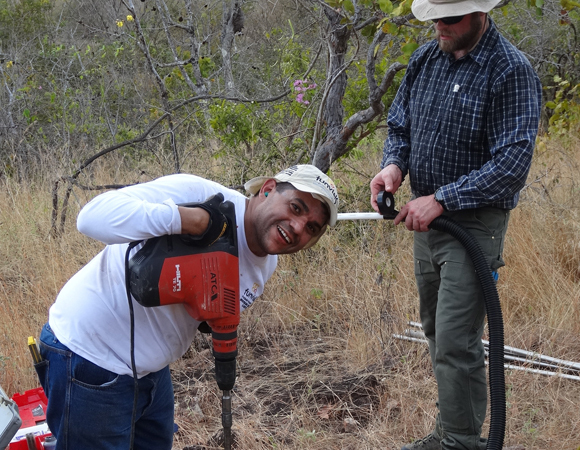 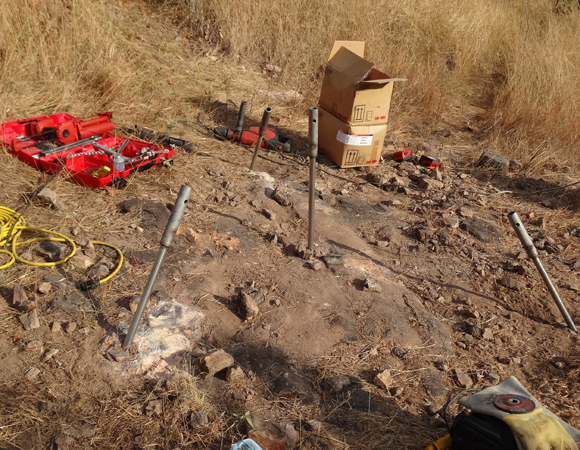 The sites were installed during daytime temperatures around 40°C, or 105°F, making midday work extremely difficult. 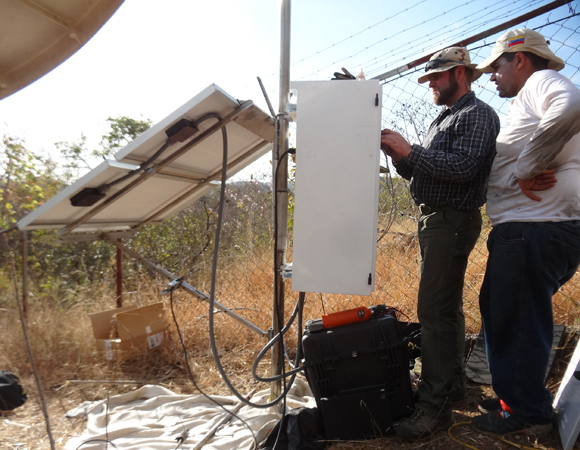 Data are flowing from CN39 despite a slow Internet connection; we are currently troubleshooting a communications failure at CN41. 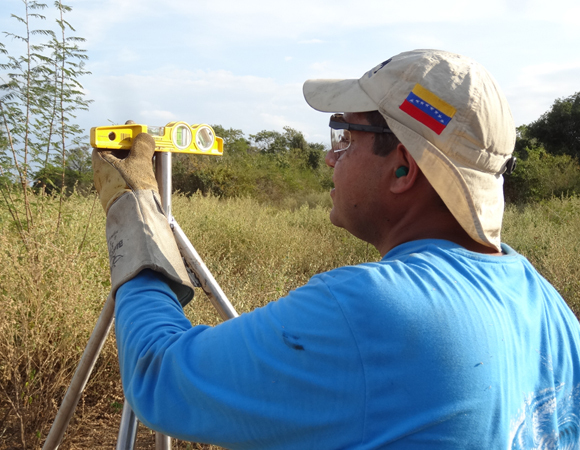 We plan on installing two additional GPS sites in March 2015: CN43 - Isla La Blanquilla and CN42 - Los Roques. 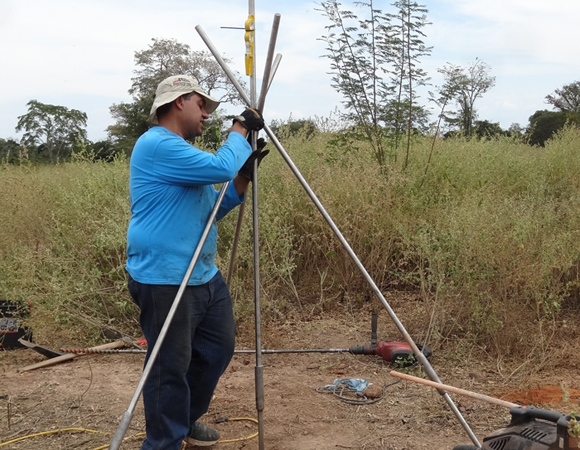 An additional site will be upgraded to COCONet standards.